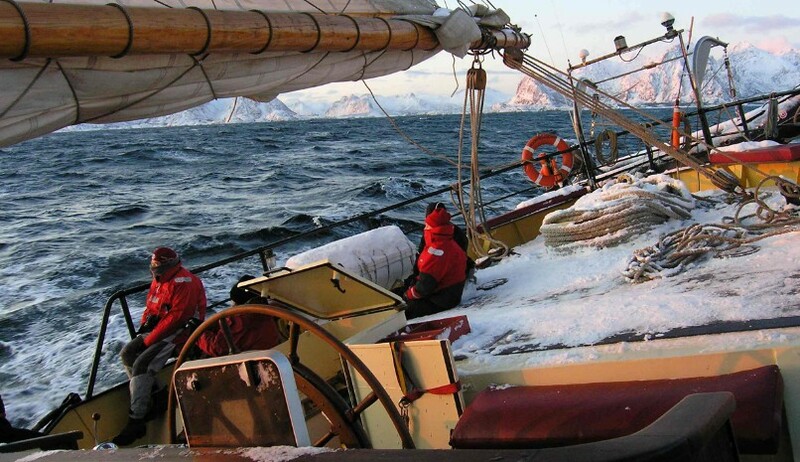 Enjoy an exciting sail aboard a beautiful traditional two-mast schooner in search of Norway’s abundance of marine wildlife. 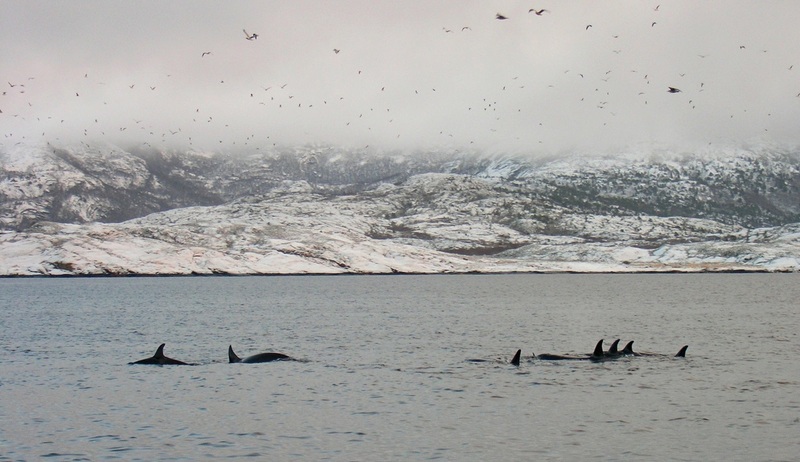 This wonderful journey will take you around the spectacular fjords of northern Norway on a whale safari that is certain not to disappoint. 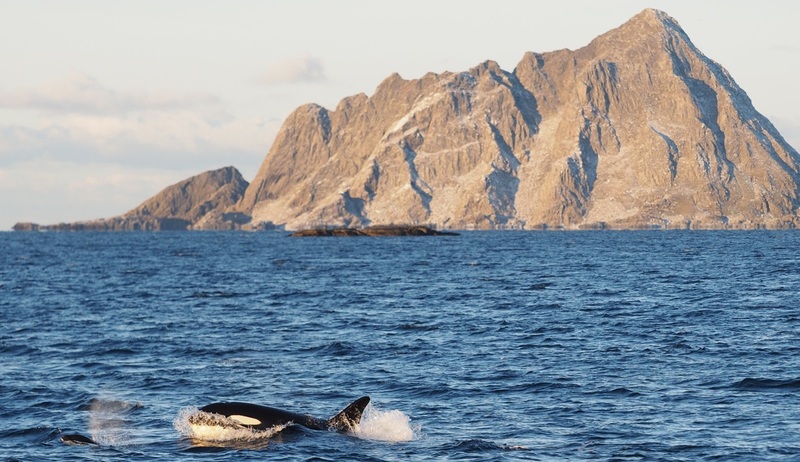 Sailing around and visiting exceptionally scenic areas such as Senja, Andfjorden and Sommarøy, you will be on a constant lookout for the bountiful whales and other marine life that is found here including humpback and sperm whales, and maybe even orcas. 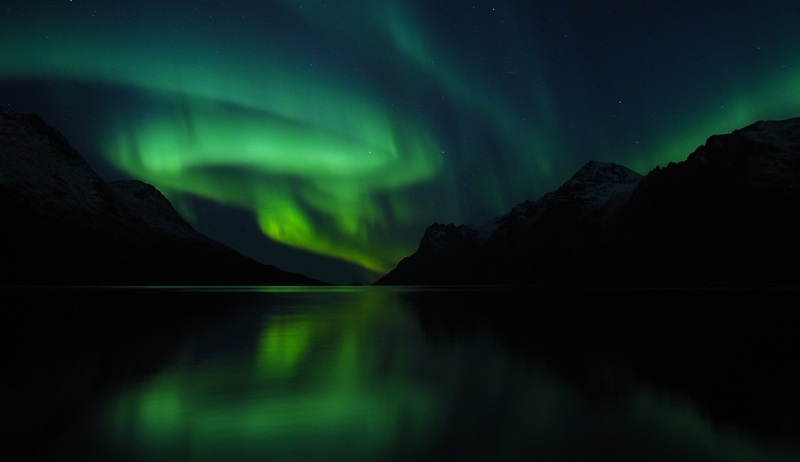 And as the sun sets on each day the anticipation will build as we hope for the skies to provide us with the most spectacular light show – the natural phenomenon of the Aurora Borealis (Northern Lights). Please note: This itinerary is available aboard 2 traditional schooner ships, the S/V Noorderlicht and S/V Rembrandt Van Rijn. 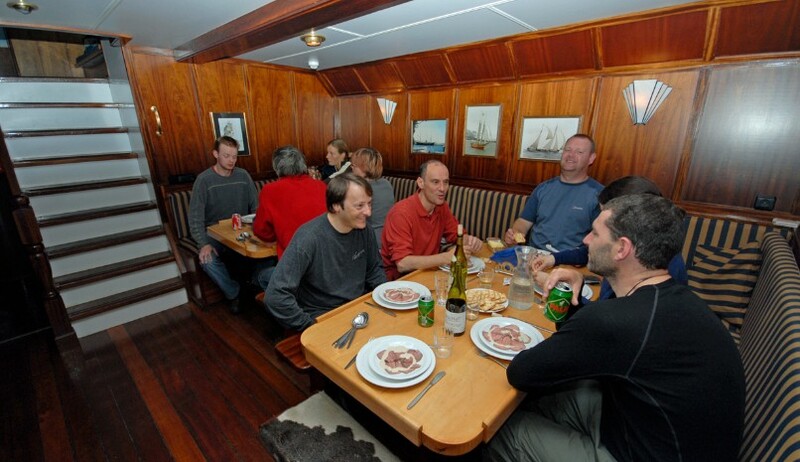 As this is a whale safari aboard a traditional sailing ship, your exact itinerary will be determined by the expected locations of the whales, as well as weather conditions. 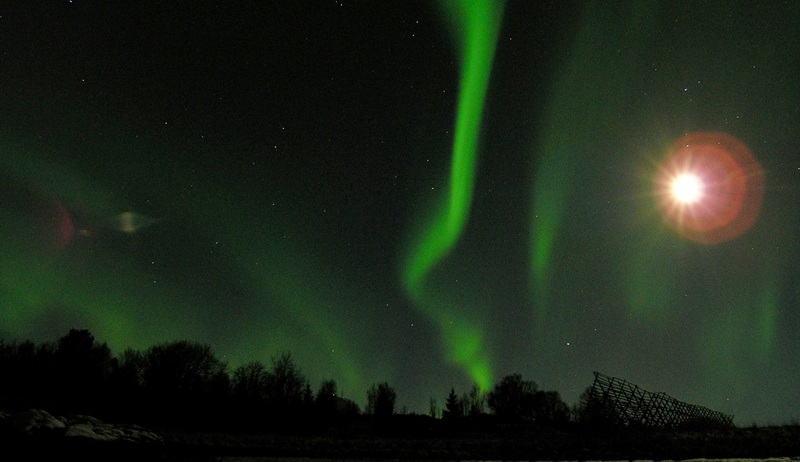 Excellent chances of witnessing the Northern Lights! Single Occupancy Special Solo travellers willing to share a cabin can book a berth with no single supplement.. Offer applicable when booked before 28th December 2019. 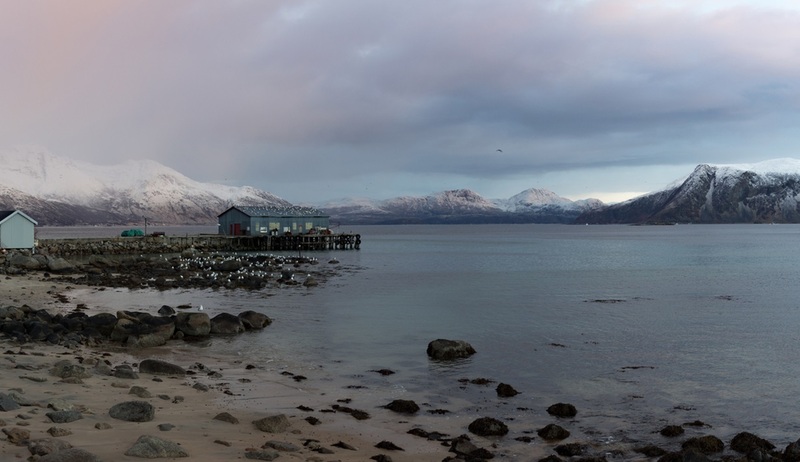 Your adventure begins in Tromsø, the “Paris of the north”, where after having arrived independently you can spend some time exploring this sub-Arctic Norwegian town before embarking your sailing ship. 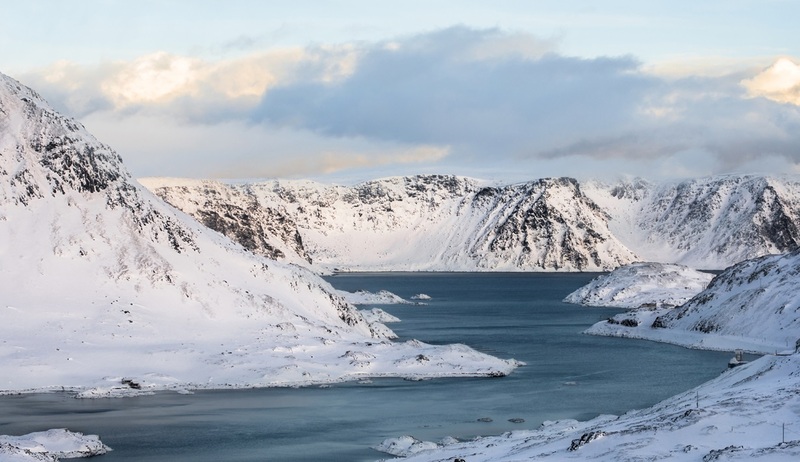 The evening will be spent on board in Tromsø port, settling in to your cabin, familiarising yourself with your new surroundings, getting to know your new shipmates and attending safety briefings for your time on board. 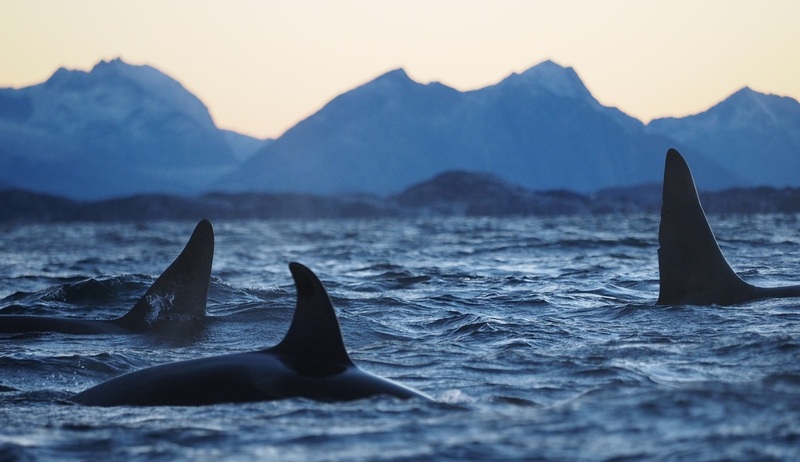 Early in the morning your ship will set sail out of Tromsø as we begin our exploration of Northern Norway in search of unrivalled marine wildlife encounters. 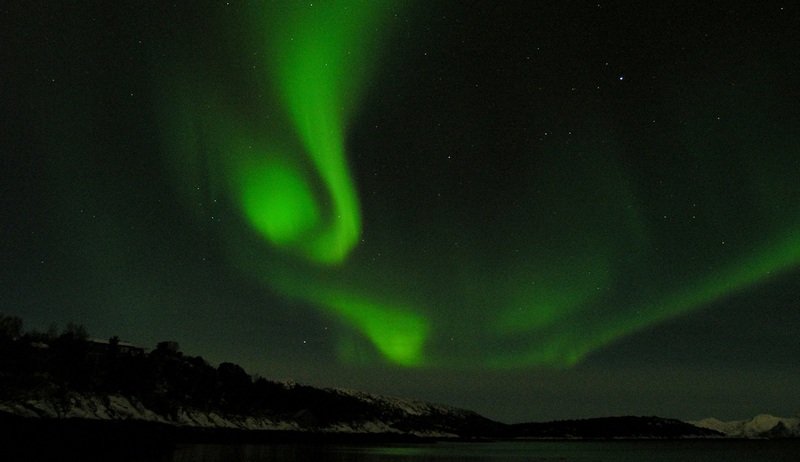 As with all Arctic and expedition sailings, flexibility throughout will be the key. Each day your captain and experienced crew will decide upon the best course to take based on the weather, sea conditions and the expected locations of the whales. Our expected route will be to navigate around the magical island of Senja. Whether we do this in a clockwise or anti-clockwise direction will be dictated by the opportunities afforded to us. 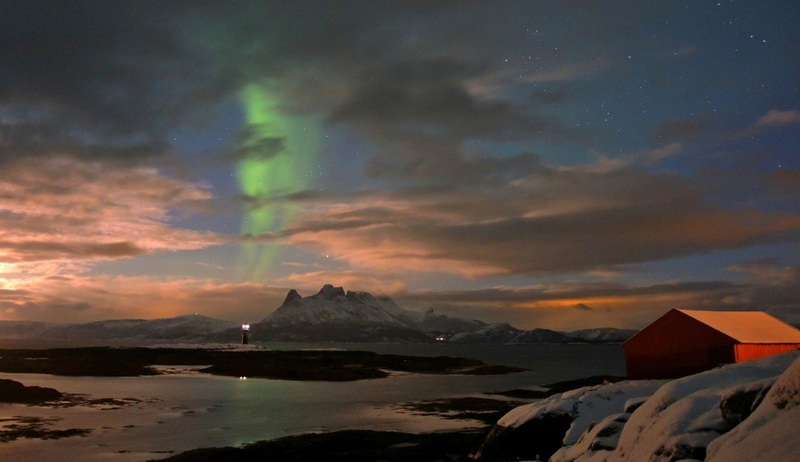 After a pleasant day of sailing, in the evening the anticipation will build as we wait for news of our chances of witnessing the breathtaking natural phenomenon of the Northern Lights (Aurora Borealis) and make our way out on to deck with cameras in hand ready for the night skies to put on their show of light. 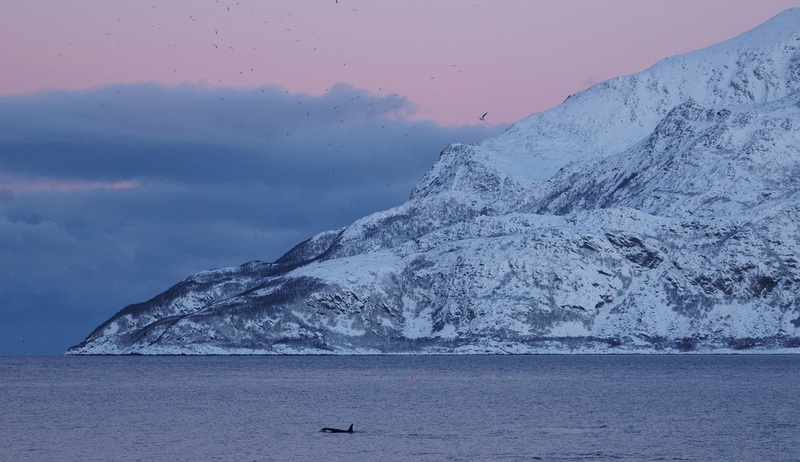 Over the course of the next 4 days we will be sailing along the coasts of beautiful Senja and Andfjorden on a constant lookout for the large numbers of whales that are very frequently spotted here. Your captain and crew will chart the perfect course for ample sightings of humpback whales, sperm whales and even orca! 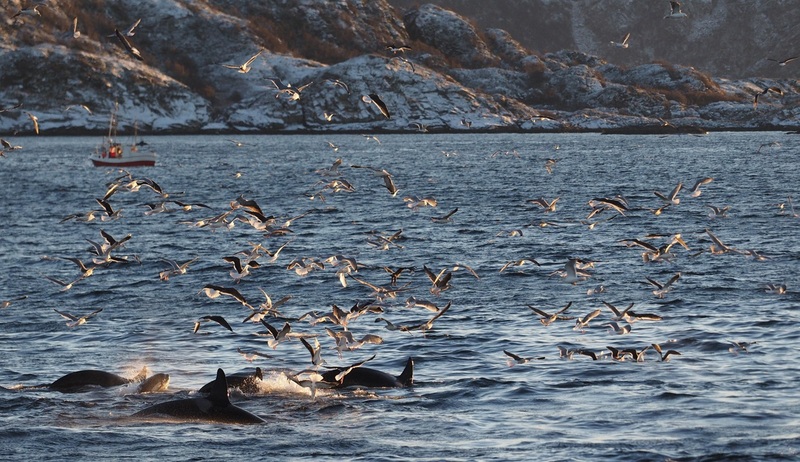 Another area where we are likely to spot good numbers of whales is near Andenes where we may make a stop to explore. 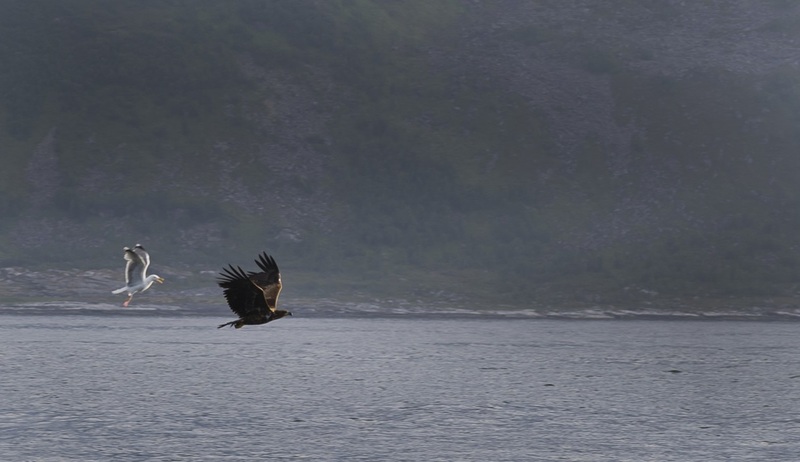 As we sail we are also likely to see numerous seabirds as well as white-tailed eagles, one of the largest birds of prey in Europe. 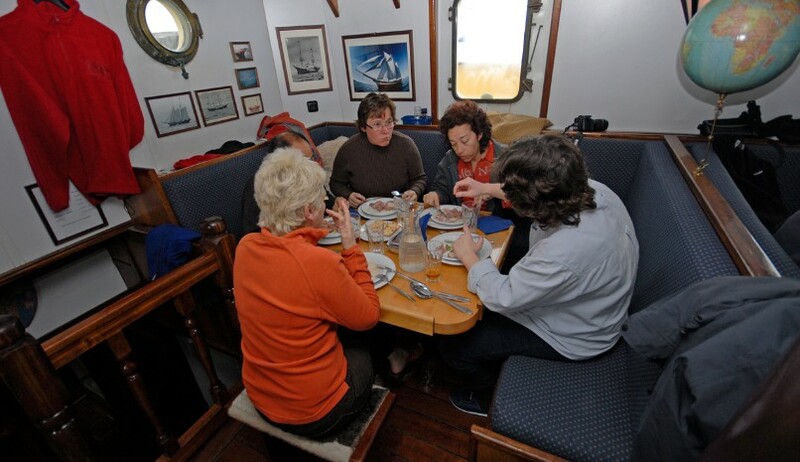 Each afternoon we will find a place to anchor for the night and options for this include the scenic fishing villages of Gryllefjorden, Sommarøy, Skrolsvik or Andenes. 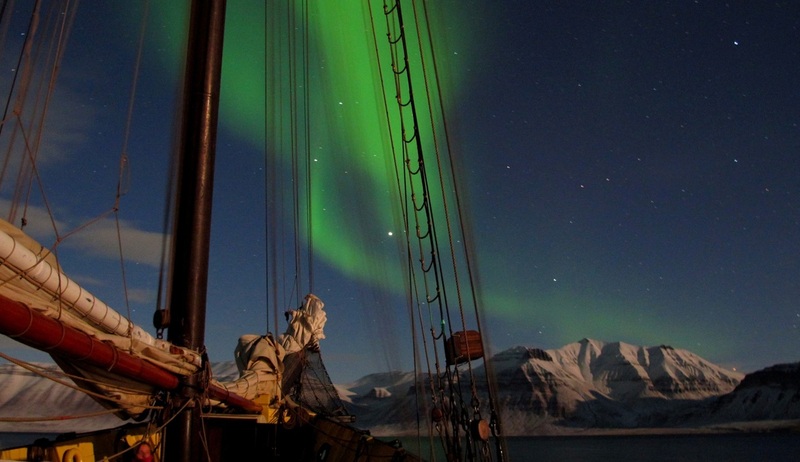 In the evenings, after a tasty dinner on board we will again make our way out on deck in hope of seeing the Northern Lights. 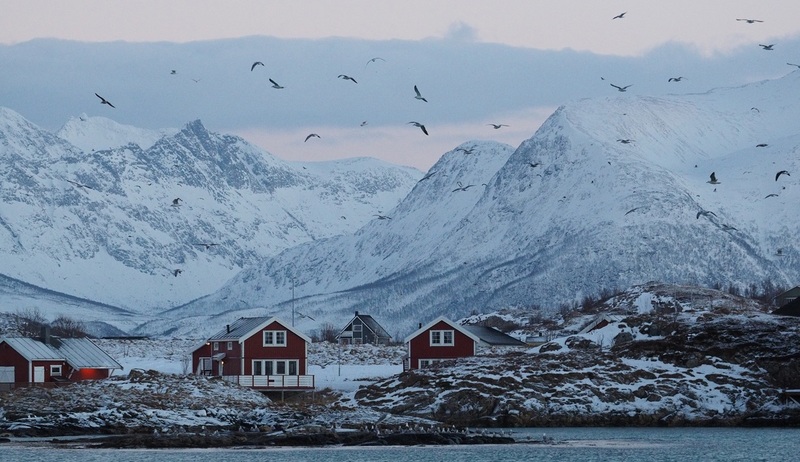 As we continue our circumnavigation of Senja, on day 7 we will have reached the beautiful fishing village of Sommarøy. After transferring to shore via Zodiac boat you can enjoy a number of pleasant hikes here to explore the area’s small bays and white beaches. 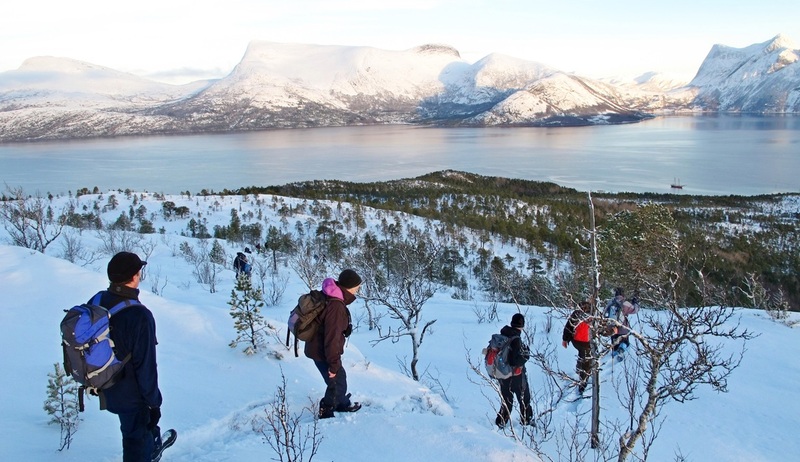 There will also be the option to hike up the 211-meter-high Mount Hillesøya which will reward in stunning panoramic views and great photo opportunities of the rugged surrounding coastline. 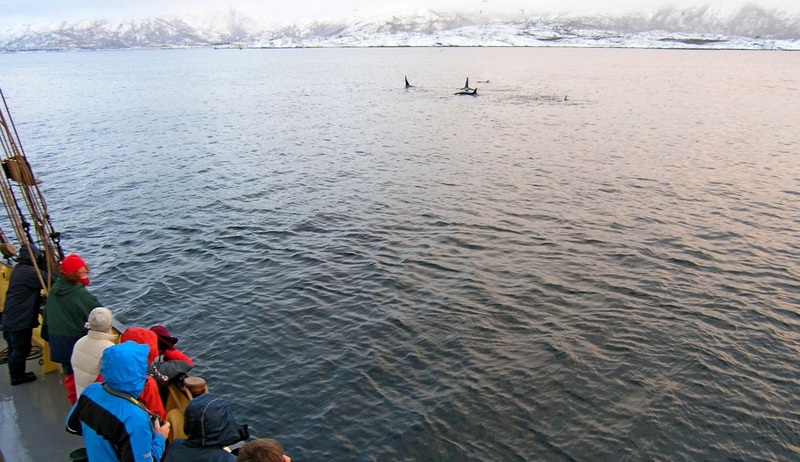 After your enjoyable exploration of Sommarøy, your ship will sail back to Tromsø in the late afternoon, where we will anchor in the harbour to enjoy our final night on board. After breakfast the following morning you will disembark and head to the airport filled with wonderful memories of your unforgettable sailing ship experience. 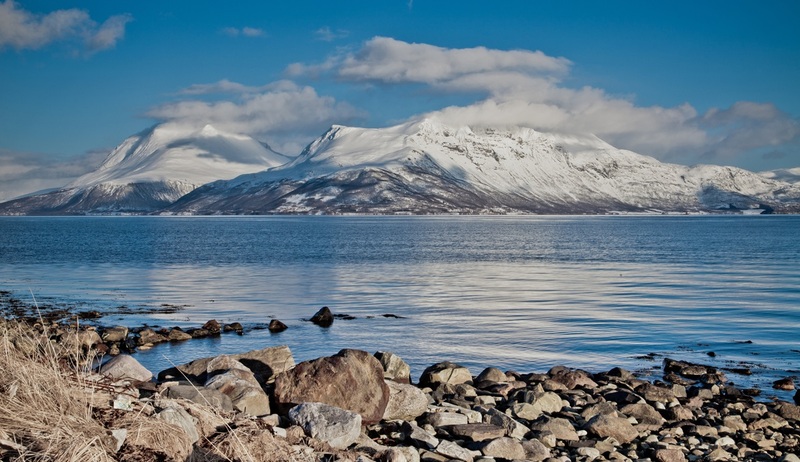 Various land and air packages are available for transport to and from Tromsø, please enquire for details.